As our partner, you’ll enjoy increased revenue through commissions on sales and by providing first line support. You can also take advantage of our full suite of training at cost, so you can start making money quickly. We are looking for partners who can leverage and represent our entire portfolio of products. Partners will have exclusivity in their region or ERP vertical, wherever possible. 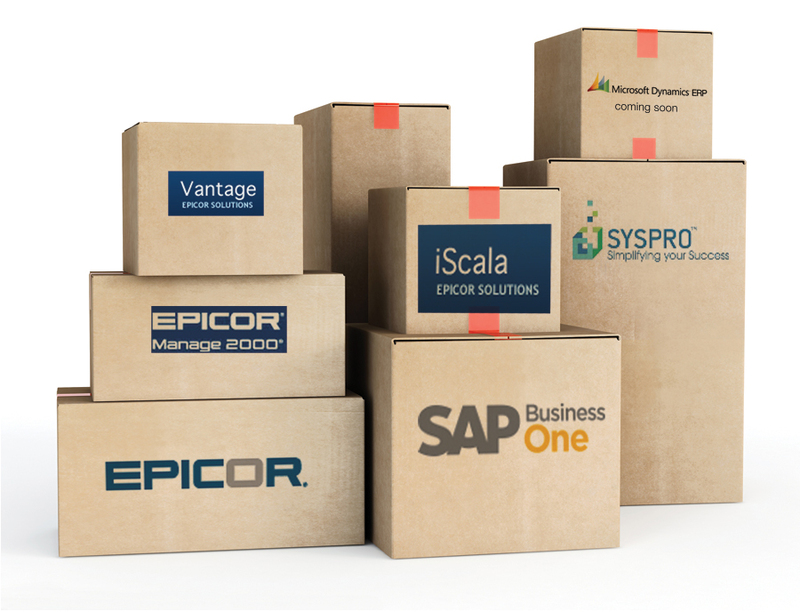 Our current partner relationships enable us to deliver the best and latest bar coding technology, as well as hardware and software components, to our customers and reseller partners.